The Norfolk Broads is an internationally important wetland, with a status equivalent to a National Park. There are more than 40 Broads or small lakes linked together by six rivers that make up the 125 miles of lock free navigable waterways. It is a truly magical area that is home to many species of rare plants, animals, insects and a variety of birds. There’s no better place than the Norfolk Broads to get up close to some of England’s best loved and most spectacular wildlife. The Broads boast booming bitterns, playful otters and darting kingfishers, native white waterlilies and rare fen orchids, and this is the only place to see one of Britain’s largest, rarest and most beautiful butterflies, the swallowtail. The reeds are filled with birdsong, while overhead, marsh harriers, hobbies and barn owls quarter the skies. Spring and autumn bring hosts of migrant birds, and huge flocks of waders and waterfowl spend the winter here. An internationally important wetland, the Broads is a member of the National Park family, and includes some of Europe’s most special nature reserves, with no fewer than 28 Sites of Special Scientific Interest. The waterways of the Broads are safe and easy to navigate, with over 125 of tranquil, lock-free miles to explore. So much of the Broads can’t be reached by road that days – and nights – afloat become a real adventure, with hidden places, perfect fishing spots and close encounters with wildlife at every turn. Our sister company Norfolk Broads Direct operates a fleet of high quality Broads cruisers with all of the creature comforts of home on board. A boating holiday on the Broads is an unforgettable experience but if you prefer to stay on dry land we have a range of superb waterside holiday homes. Imagine a time where there are no mod cons, no electricity and certainly no mechanical diggers – just sheer man power and a need to survive in what would have been difficult and unforgiving times. 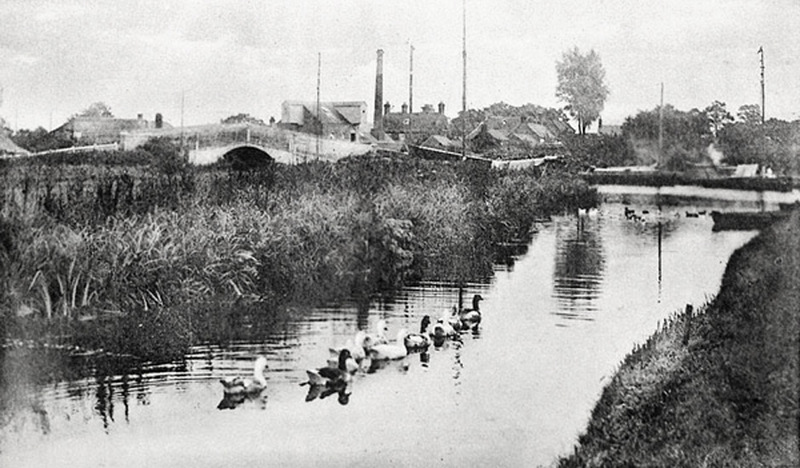 Over 200 km of navigable Broads and rivers were created by peat digging and these provided essential channels for communication and commerce throughout the 16th Century. Norwich was the second largest city in England after London and its tradable goods of wool, weaving and agricultural produce were exported throughout the world from the port of Great Yarmouth. One of the earliest forms of transport across the Broads was the Norfolk Wherry, which could carry around 25 tonnes of goods and was in service for around 200 years. 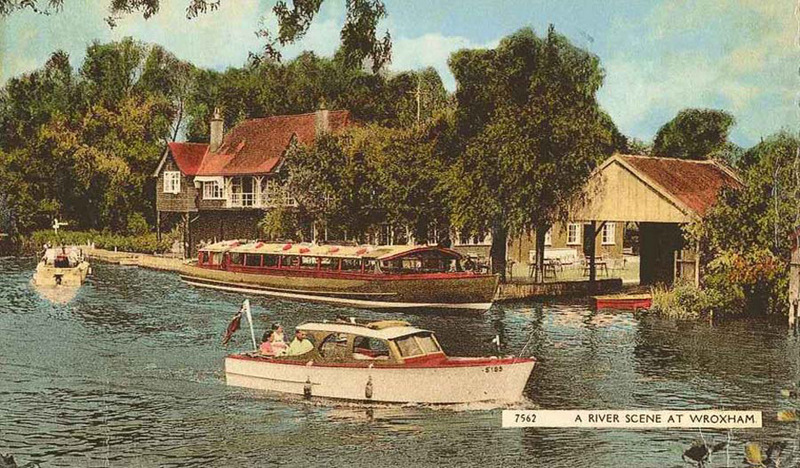 While people had always used The Norfolk Broads for recreation the beginnings of tourism ultimately began with the arrival of the railway in the mid 1800s allowing more visitors to come to the region. 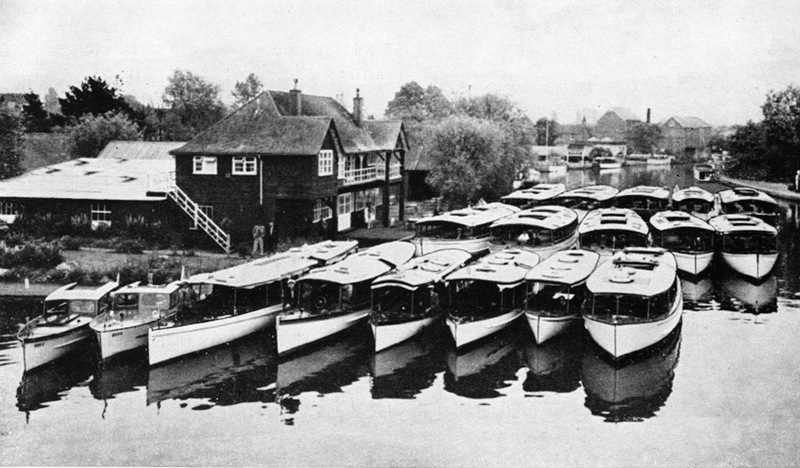 In turn the boat hiring business was begun and is still a very popular pastime for visitors to the region.